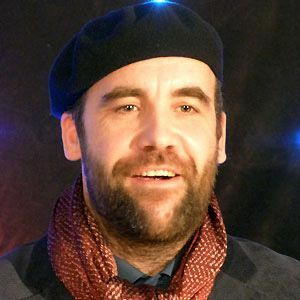 Scottish actor who most notably played the character known as The Hound on the wildly popular HBO series Game of Thrones. He was a gardener for large estates in Glasgow before becoming an actor. He once fronted a band called Thundersoup. McCann is capable of playing many instruments, including the mandolin and the piano. His younger sister, Sally-Gay McCann, works in the costume department for film and TV and has worked with him on Game of Thrones and Alexander. Oliver Stone directed him in his Hollywood film debut in 2007's Alexander.